It is a 24mm diameter RDA with the bottom-up direct airflow system providing flawless flavor. 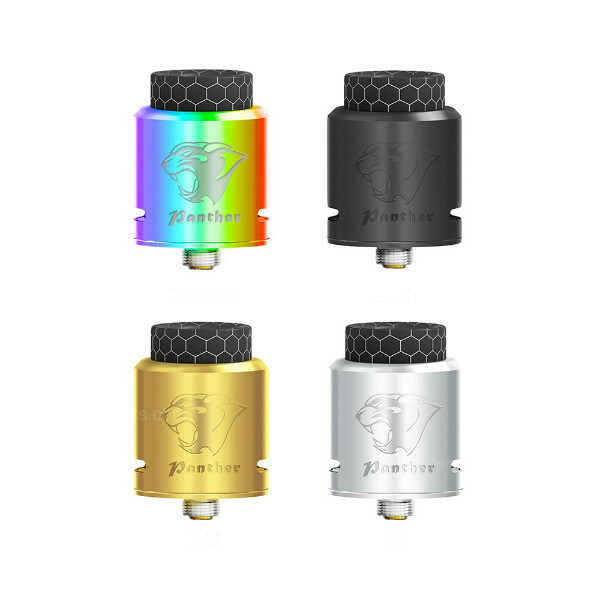 If you are an RDA user, pay attention to the new Ehpro offer – the Panther RDA. It is a 24mm diameter RDA with the bottom-up direct airflow system providing flawless flavor. 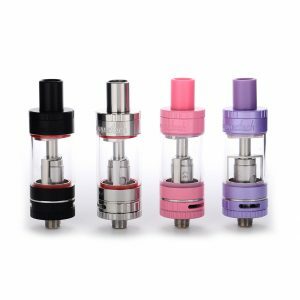 Designed with aesthetics in mind, the Ehpro Panther atomizer comes in 4 color finishes and features an alluring panther engraving. 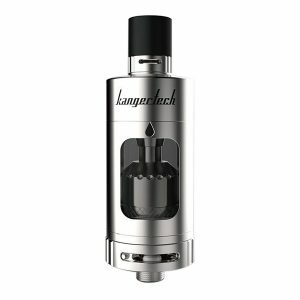 This elegantly looking RDA is manufactured with a dual-post design for easy building and wicking. Due to the gold-plated deck, electrical conductivity is very high. 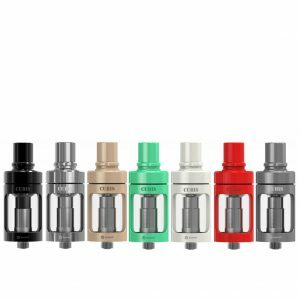 The Ehpro Panther RDA comes both with a regular 510 pin and a BF pin for squonk devices compatibility. 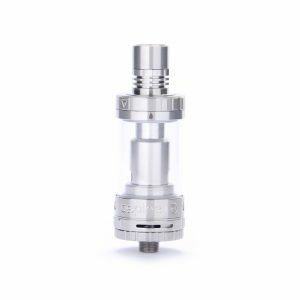 Get this new RDA by Ehpro company to enjoy the flawless flavor with no difficulties while usage!